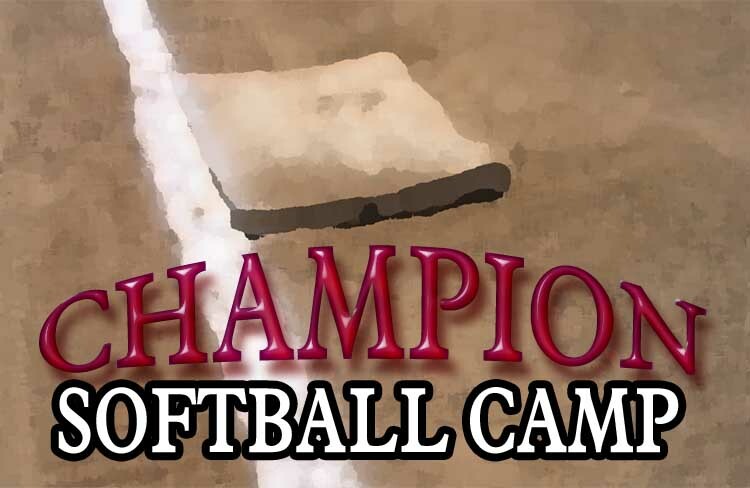 The RHAM Softball teams will host their third annual Champion Softball camp this summer. The dates of this developmental camp are July 13th to the 16th and camp will run from 9 am to 12 pm. Kim Hills RHAM Varsity Softball Coach, Annmarie Rita, RHAM Varsity Assistant Coach, and Nicole Logan URI softball along with current RHAM softball players softball will instruct young players on the fundamentals of softball. Throwing, hitting, base running, sliding, and game strategies will be taught. Please email Kim Hills at to register and for details. Please provide your players age, grade, playing experience, medical information, t-shirt size, and emergency phone number. The cost of camp is $90 per athlete. See you this summer!